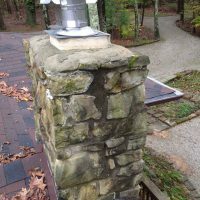 There are many ways that water can damage, and in some cases destroy, your chimney. 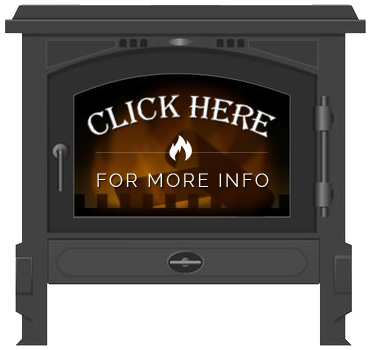 It is our business here at Oesterling Hearth & Stove Shoppe to diagnose current damage and prevent more damage from occurring. 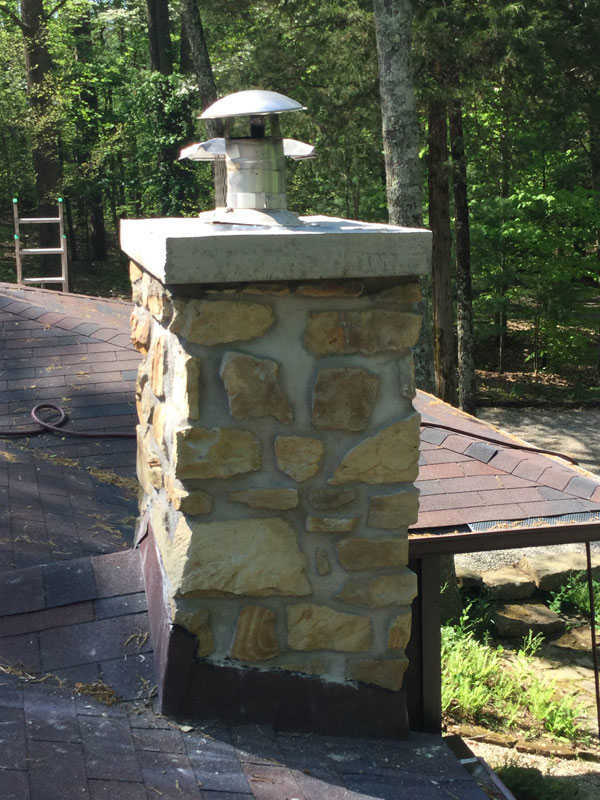 Our team of professionals can save you time and money by utilizing their expertise and the latest tools for chimney repair. 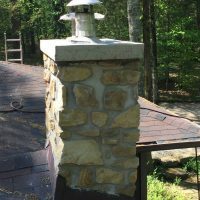 Because there are so many possible sources of damage – be it a faulty crown, a crumbling cap or a rusting chase top – it can take the average homeowner too long to determine the true cause of a chimney leak. 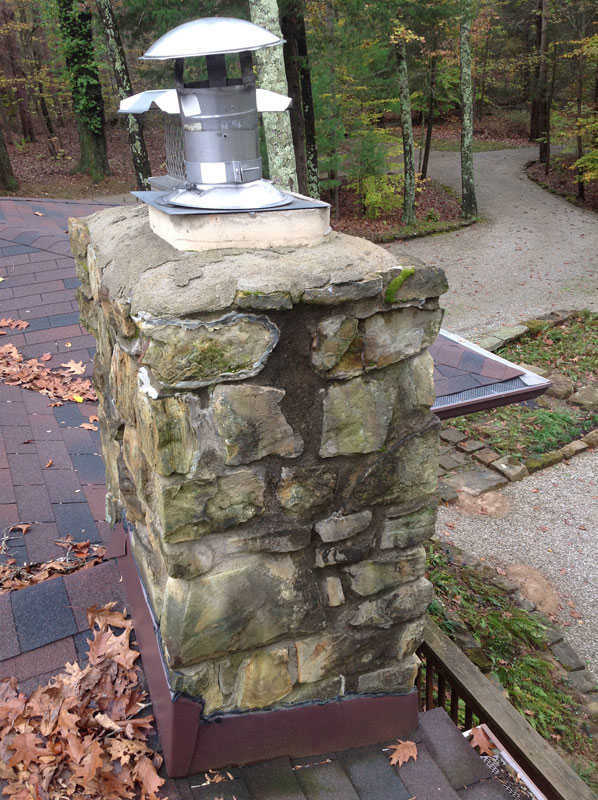 Water can damage your fireplace both inside and out. Call us to repair and prevent further damage from occurring or request service here.